A unique vary large peace of land next to Rethymnon city, inside the local building plan! 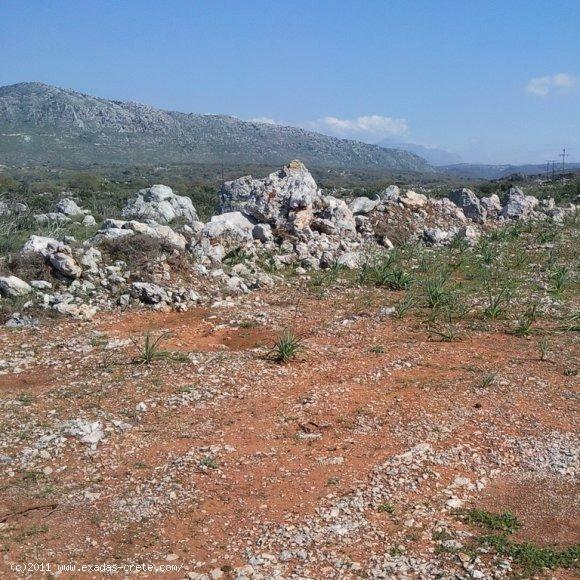 Κωδικός: 417 A unique vary large peace of land next to Rethymnon city, inside the local building plan! 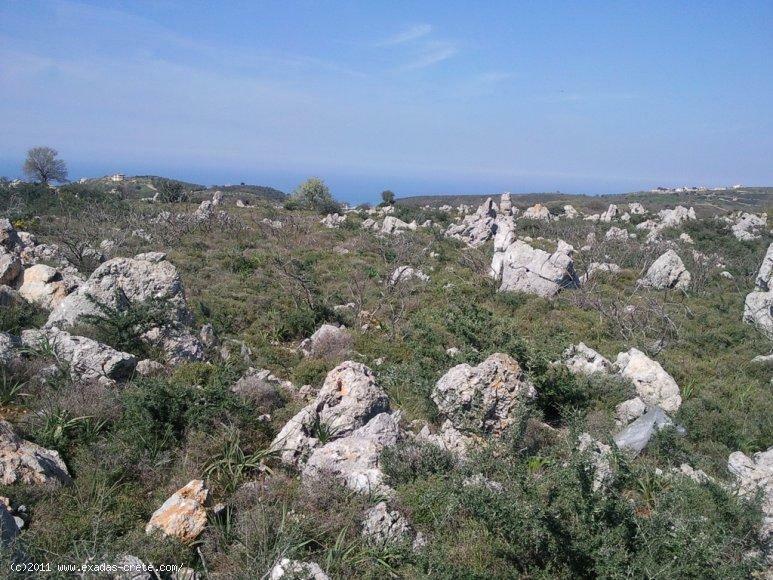 The location of the property is magnificent as it is situated next to Rethymnon city (between the areas of Somatas and Galos) in a country and peaceful place The plot is 40.000 sq.m and is situated inside the building plan of the area offering huge building capabilities, moreover it provides extra advantages like a very short distance from Rethymnon city(less than 10 min drive), an excellent view to the Sea, large frontage to main roads which give to the property the division ability to peaces of 1000 sq.m and 400 sq.m building rights per plot! All the above make the property ideal for any use such as houses development, hotel, any type of Real estate and plenty of other businesses.